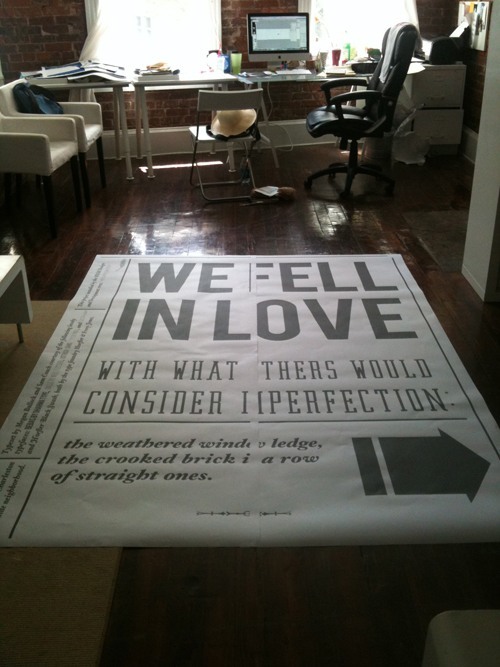 Remember our type installation, Ode to the West Side, we wheat-pasted last summer? Well here is an awesome video Sam made of our process! _HOME: a typographic installation dedicated to charleston’s west side from Sam Couch on Vimeo.